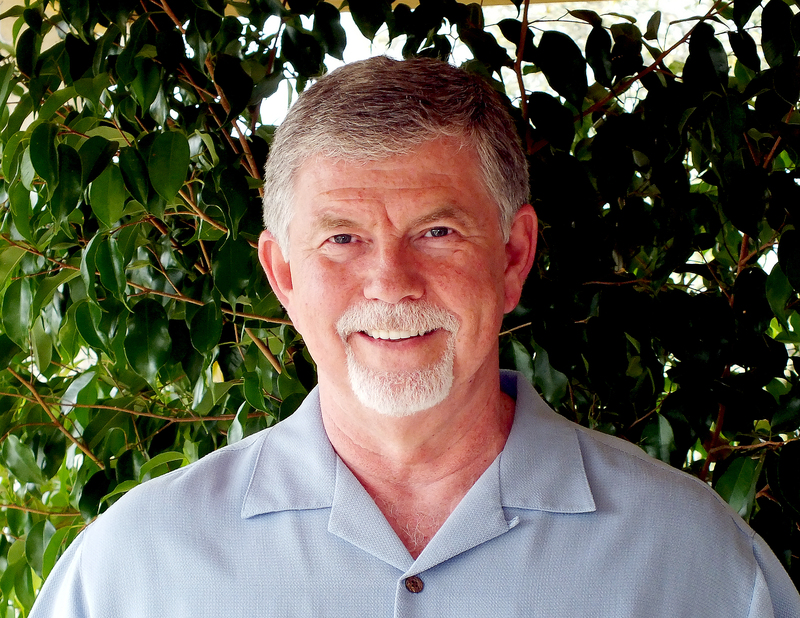 Dr. Dan Mathews will have a Group Healing in Jemez Springs on Monday, October 15. It will not be teleconferenced. He will start at 4:00 pm MT. If you cannot be there in person, please join us energetically in your own special way. During the lecture, prior to the group healing, an explanation will be given about the components of the Group Healing. The Jemez Springs Group Healing will consist of the clearing of the specialty bodies of our Divine Presence. The specialty bodies are the multi-dimensional thought processor, the truthful processor and the telepathy body. There will be 2 clearings for each one with Ascension Keys added. Mutating models of our life stream and resisting invaders will be calculated and cleared live during the Group Healing. Ascension Keys will be added to fill the voids created from the clearings, to heal all things cleared, and to interface all blessings of higher consciousness required to create Holy O Pure Perfection in our beings. Finally, we will go through the steps of our Genesis process to return to the origin of our creation. Contact Cosima at cosimapl@gmail.com for information or directions. ← Dr. Dan’s Santa Fe event starts in a few hours! Dr Dan Mathews finishes a trinity of clearings tomorrow at 5pm Monday. It is not teleconferenced, so I recommend tuning in to receive the clearings of the specialty body of the Divine Presence. Our Divine Presence specialty bodies are the multi-dimensional thought processor, the truthful processor and our telepathy body. Dan cleared our spirit and soul bodies last week. Tomorrow he will facilitate-to-clear our Divine Presence.